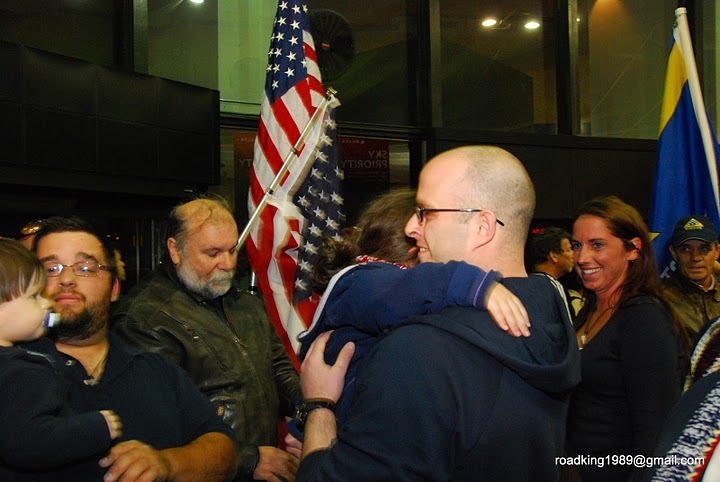 On Friday, October 29, the Patriot Guard Riders joined the family of Sgt Justin Boyle for a Welcome Home! Here is an interview with Allen West just before his election. This is a man who gets it. 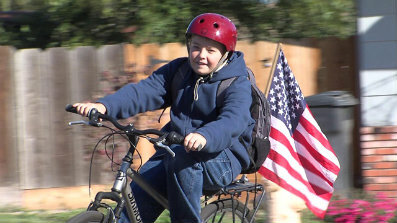 was escorted on his ride to school this morning. 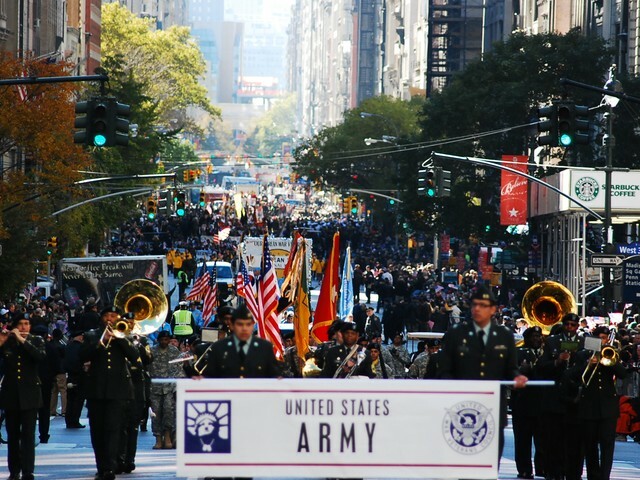 New York is home to the largest Veterans Day Parade in the nation. This year over half a million people either marched or watched. 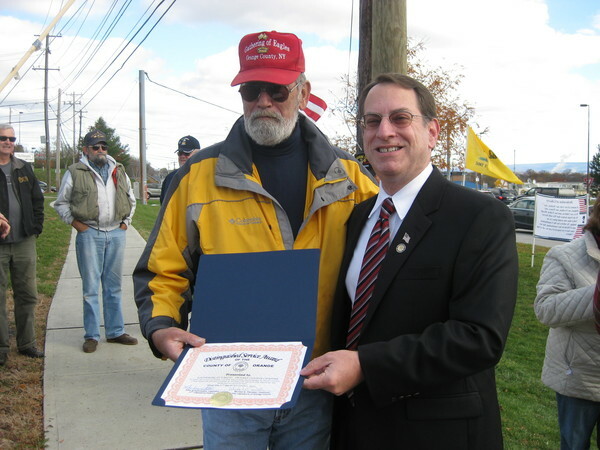 This year’s theme was “Freedom is not Free” and Korean War Veterans were singled out for recognition. 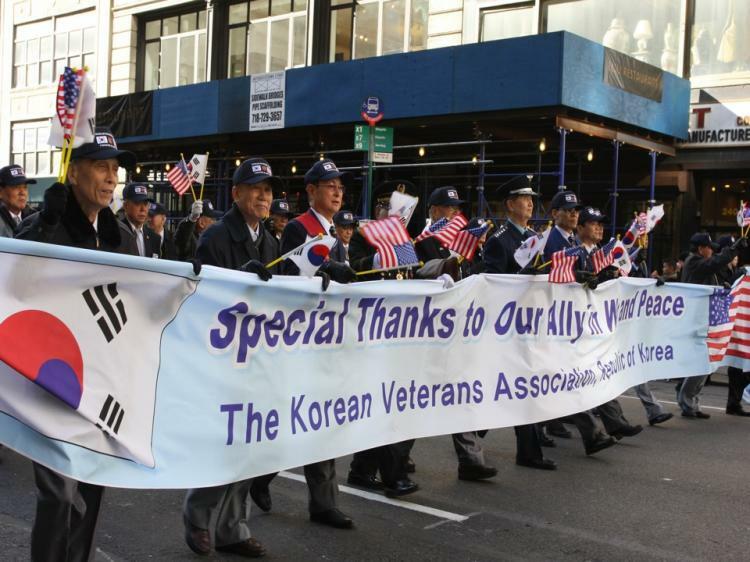 A special contingent of Korean Veterans joined the parade to Thank the U.S. for its continued support. Fifth Avenue was packed with marchers while crowds lined the sidewalks to cheer them on! Here is a video to give you a taste of what it was like. The band in this video is the Seaman High School Band from Topeka, Kansas. The Urban Infidel was there again this year to record the march in pictures and video! 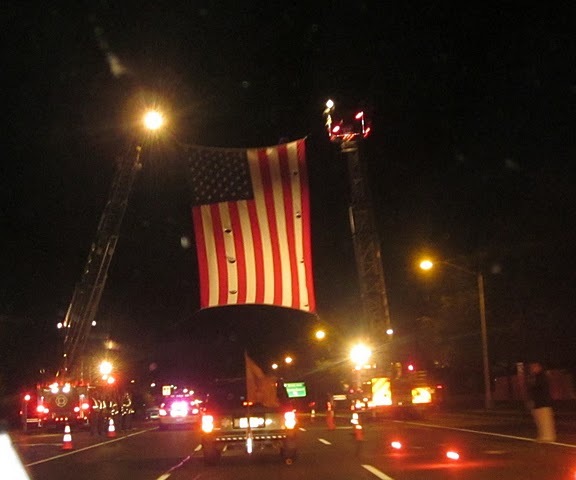 Among the groups participating were the Patriot Guard Riders, the New York Fire Riders and many more. For more photos and video click ‘continue reading’. 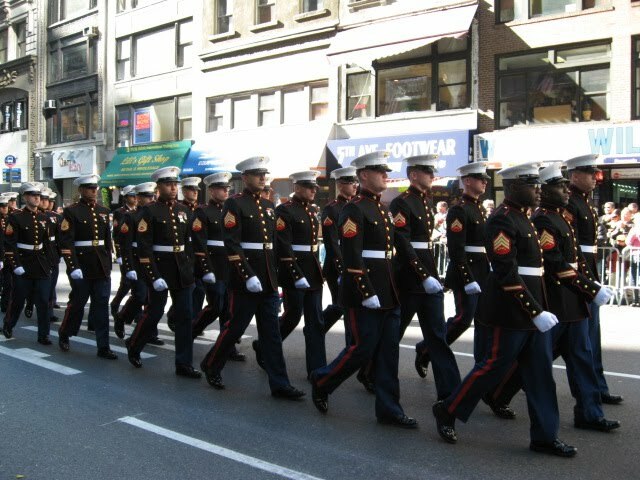 And for those still celebrating the Marine Corps 235th Birthday! 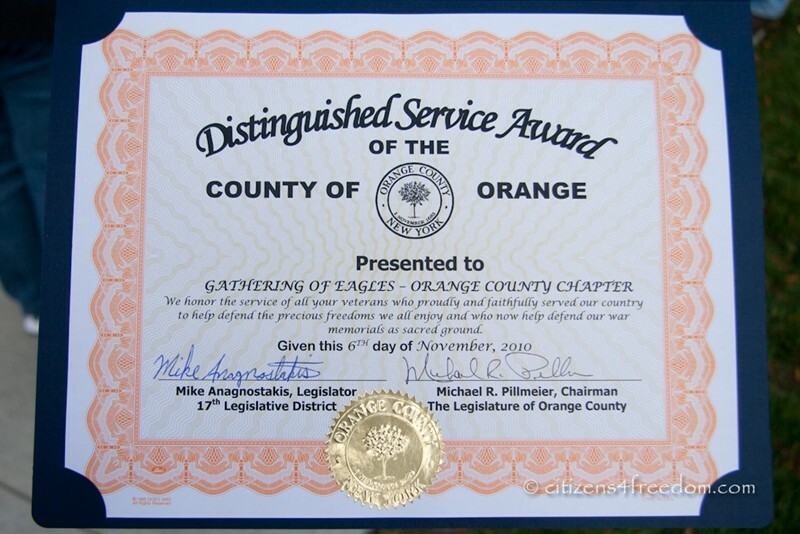 Orange County Gathering of Eagles Coordinator, Carl O’Flanagan, was presented the Distinguished Service Award by the Orange County Legislature on Saturday. Making the presentation was legislator Mike Anagnostakis on the corner where the Orange County GOE holds its weekly troop rally. Mike tells how his father viewed the American military after being liberated from the Nazis in WWII. Representatives of the Orange/Sullivan Tea Party and Citizens 4 Freedom attended the presentation. Thanks to Cheryl Thomas and C4F News for the photos and video!